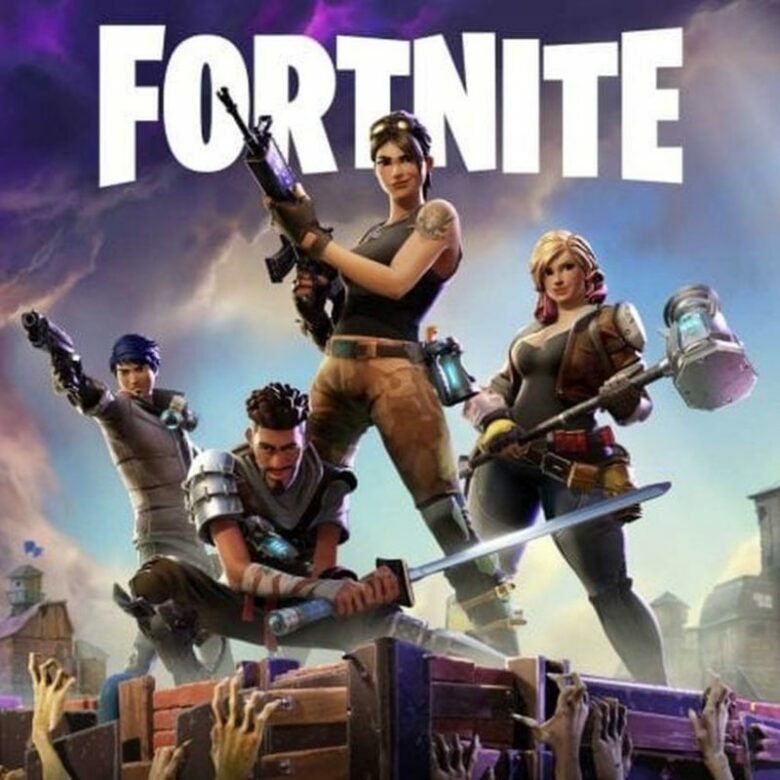 One of the most popular games or even the most popular game out there is Fortnite. There isn’t a chance that you haven’t heard of it. The number of registered users for this game is astronomical, 200 million. One of the reasons for that amount of registered users is that the game itself is free. But despite being free the game has brought a lot of money for the Epic company and its part-owner Tencent Games because you can buy a lot of items in the game. 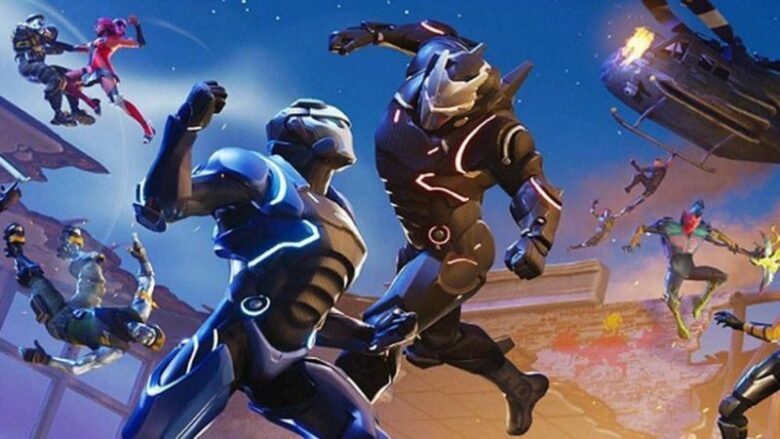 Fortnite has battle royale multiplayer mode, and the players are dropped into an area and the last one alive wins the game. This is the reason why many competitors now are including this kind of mode in their games. Even Call of Duty: Black Ops 4 and Red Dead Redemption 2 have this kind of mode now. We can agree that 200 million registered users are an impressive number, but we don’t know for sure how many of those users are active users. 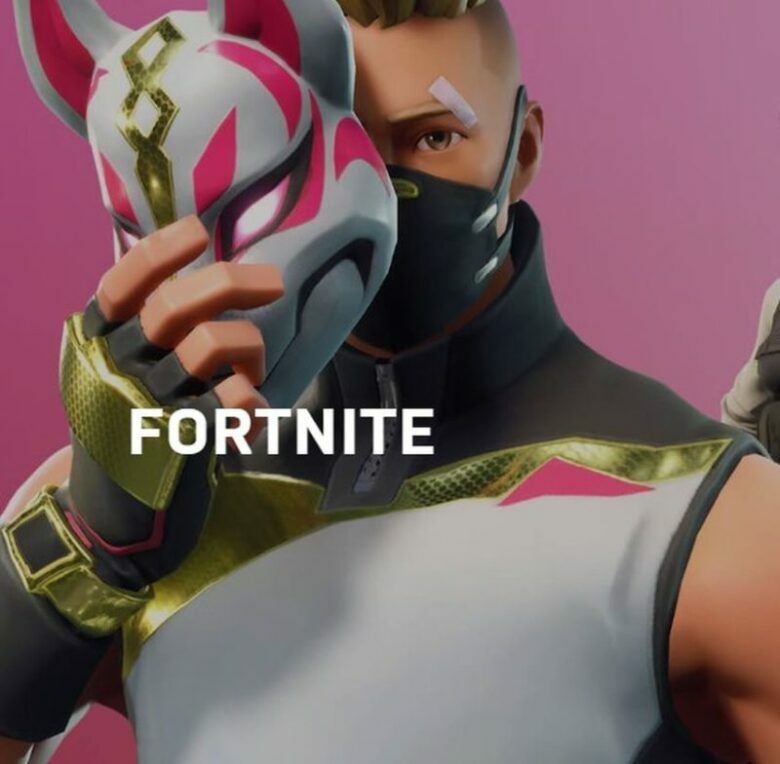 But Fortnite crossed the $1 billion sales threshold in July, and earlier this months it had a record of 8.3 million active concurrent players. 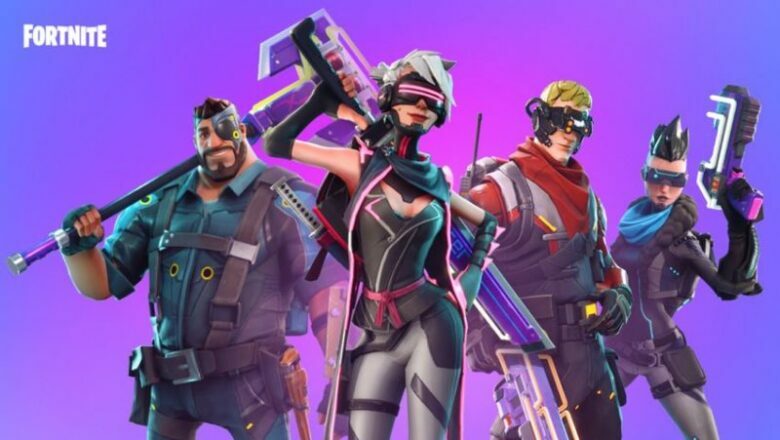 They are working very hard over at Epic to maintain the players in the game, and they announced they would provide $100 million to fund prize pools for the game’s first year of competitive play. That means they are willing to give a four times larger amount of money than any other esports tournament.